Still in grief from mother’s death, Marlo Mortel gears up for a major concert to be held very soon. Dubbed as ‘ImMORTELlized,’ the concert will take place at The Music Museum on October 26, 2018. Tickets to the concert are now available via Ticketworld (contact 891-9999). Apart from the concert, Marlo also gears up for the release of his all-original album. Last week, he launched its carrier single “Sana Ikaw Na Nga,” which he also wrote. “Sana Ikaw Na Nga” is now available in digital music platforms. 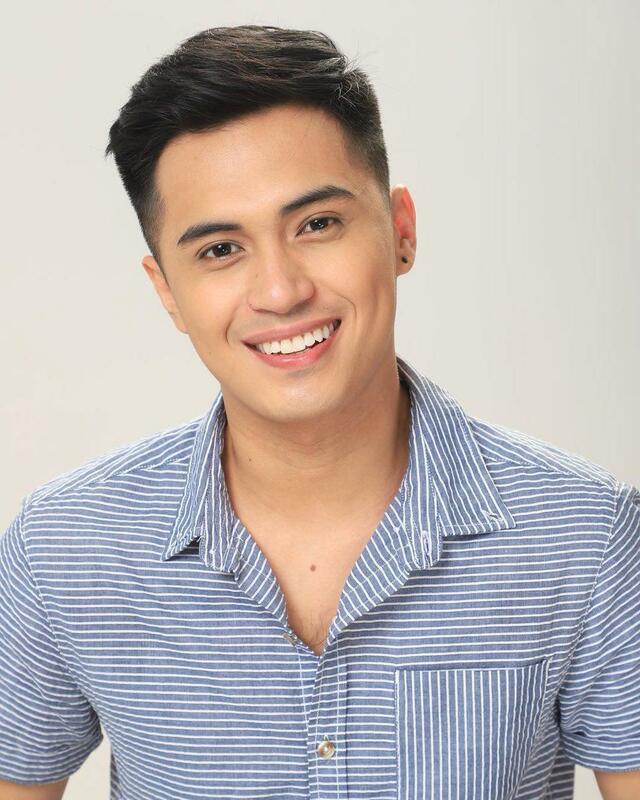 What do you look forward to see from Marlo Mortel on his concert? Let him know via comments section below.